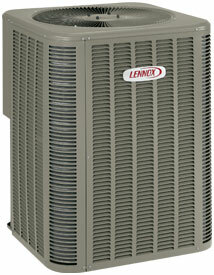 *Savings amounts depict potential energy savings you can expect from Lennox air conditioners versus a 13 SEER model. Your actual savings may vary depending on the weather patterns in your local area, local fuel rates and your individual lifestyle. 508.830.1230 - 24/7 Emergency Service Plans - We Repair All Brands - © 2017 Beantown AC.